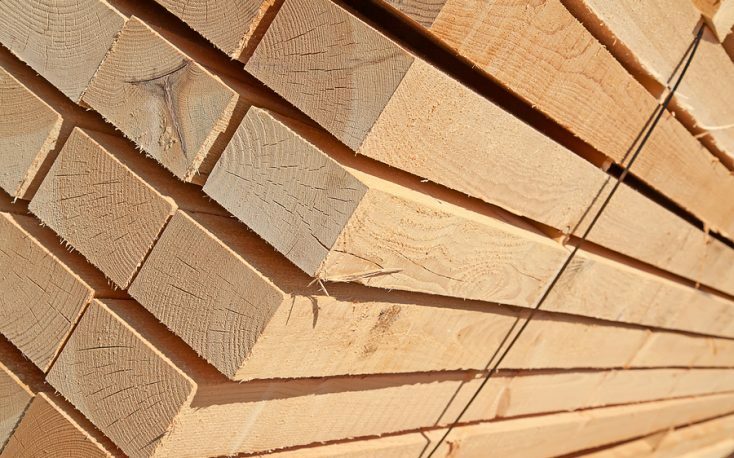 Trading in dry framing lumber picked up amid more curtailment news in British Columbia, and a sense that downside risk was minimal while upside potential was on the rise. Wholesalers were among the most bullish of buyers, while some distributors and many dealers maintained a more cautious approach. Green Douglas Fir provided one contrast to the overall strengthened tone, as heavy rain continued to hammer the key California market. 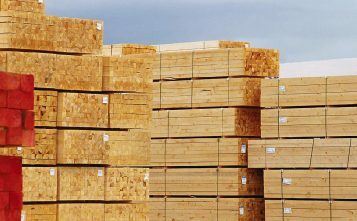 Gains in dry, however, helped the Random Lengths Framing Lumber Composite post its first weekly increase of the new year. Structural panel prices stayed flat amid mixed trends in trading. Prices of OSB bumped along at multiyear lows, even though sales in the South kicked into gear on Wednesday. Dealers and distributors in that region replenished inventories and covered job orders more readily. In Southern Pine plywood markets, sales of rated sheathing strengthened in all zones. Producers reported waning fear of downside risk among buyers. 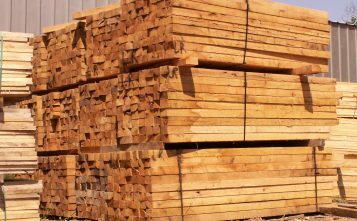 Follow-through from last week’s active pace fizzled in western Fir plywood markets.